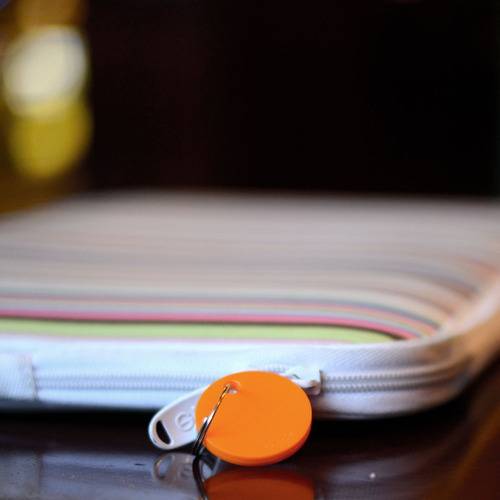 Chipolo, a Slovenian Kickstarter project, looks like a plain key ring, but it’s more than that! 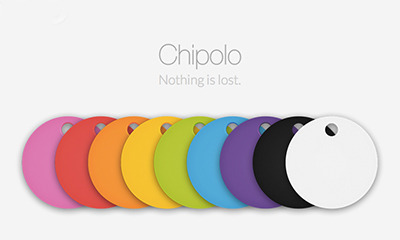 Beside its cute design and the 9 different colors you can choose of, Chipolo connects to your smartphone ( iOS and Android ) via Bluetooth to track where you left (or lost!) you mobile devices. Previous Article Honda’s Airbag for Smartphones – No Joke!